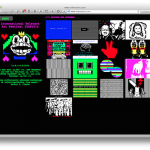 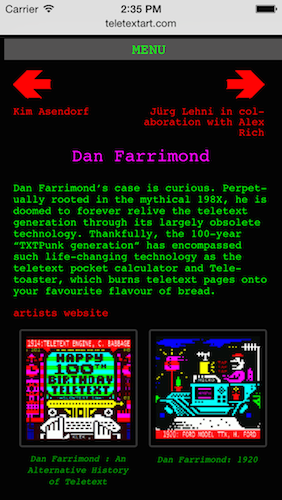 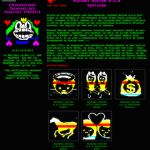 International Teletext Art Festival website needed to be transformed into a responsive WordPress site. 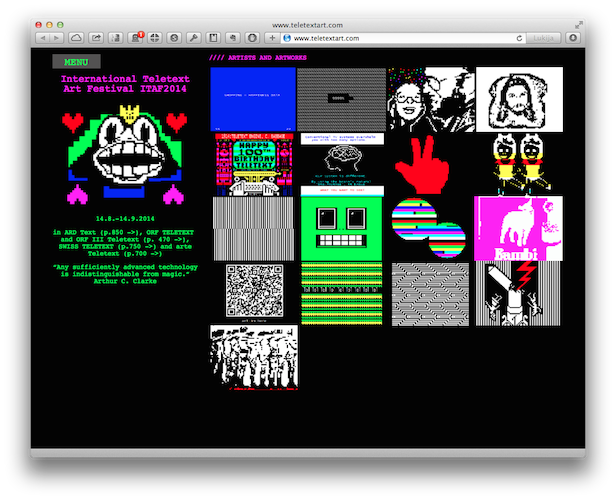 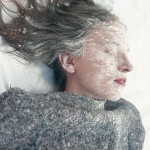 Besides being the main site for the festival it presents the works by the artists in a virtual gallery. 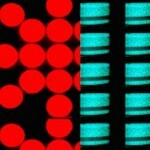 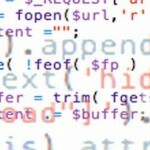 A unique custom WordPress theme was created from the ground up.